The 2018 Audi A6 from Audi San Diego in California, serving La Jolla and University City, is a high-energy sedan with a charming personality. With signature S line design elements and a bold SingleFrame grille, you can't deny the exterior's alluring details. 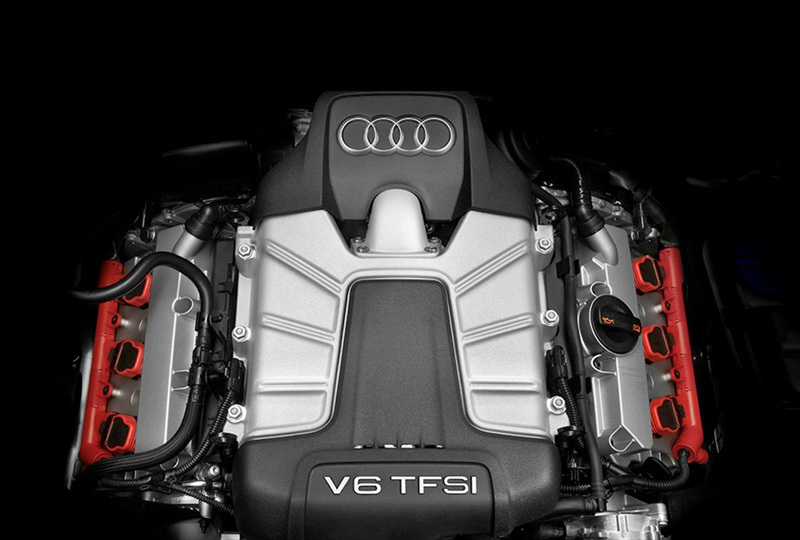 Controlling the 2.0L TFSi engine with 252 horsepower and front-wheel drive feels like a dream. How could such power be at your fingertips? Every time your grasp the 3-spoke steering wheel and settle down in your leather seats, you feel the rush of adrenaline fill your body. The modern technology only adds to the fun. Audi's smartphone interface lets you connect your music and contact list for easy access. 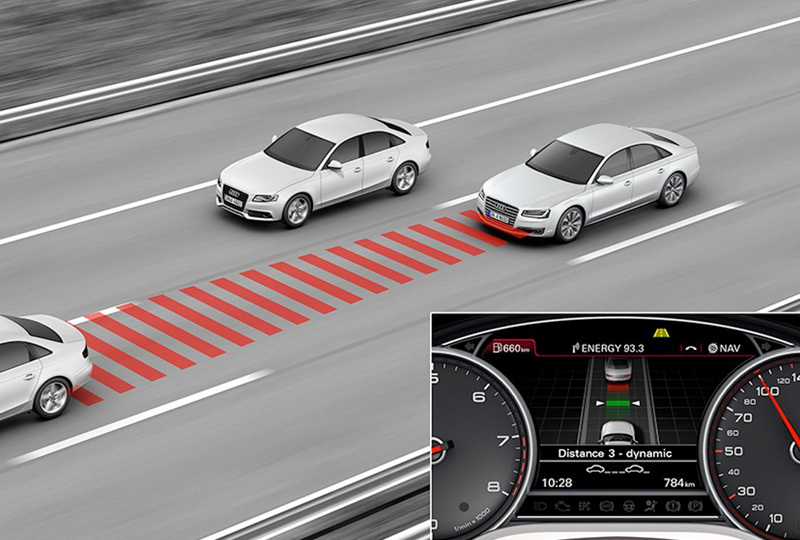 The standard MMI Navigation Plus and MMI Touch let you write your entries for quick commands. 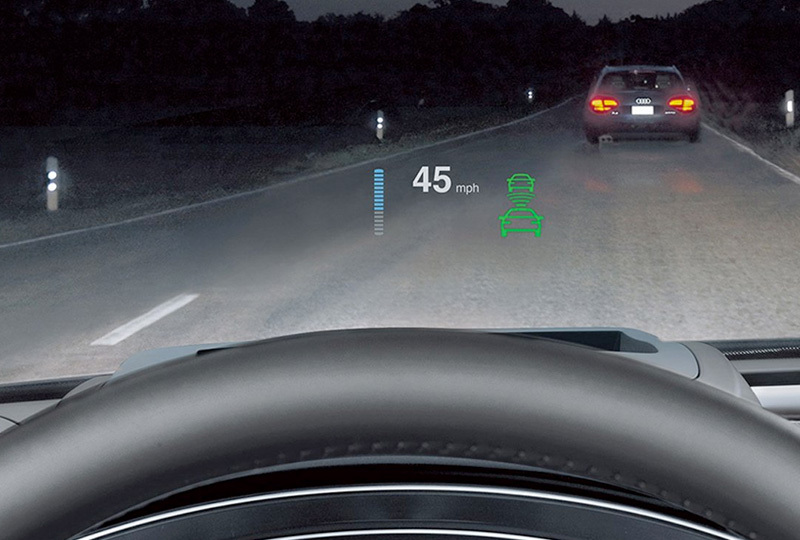 The available Audi Head-Up display will show you the information you require right on the windshield so you can focus on the drive. 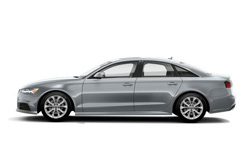 Today is a great day to buy a new 2018 Audi A6! We have a great 2018 inventory, so call us today at 866-980-4112 to schedule your test drive or visit our showroom at 9010 Miramar Road, San Diego, CA, 92126. 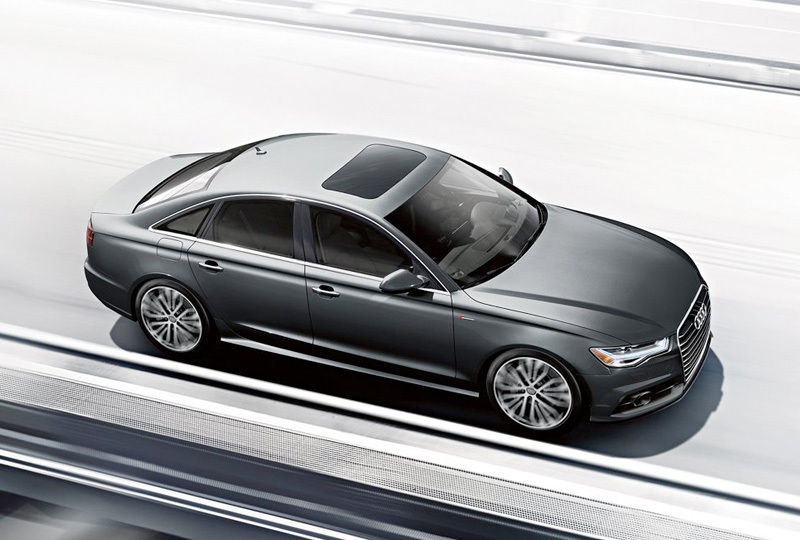 We can't wait to put you in the 2018 Audi A6 of your dreams!